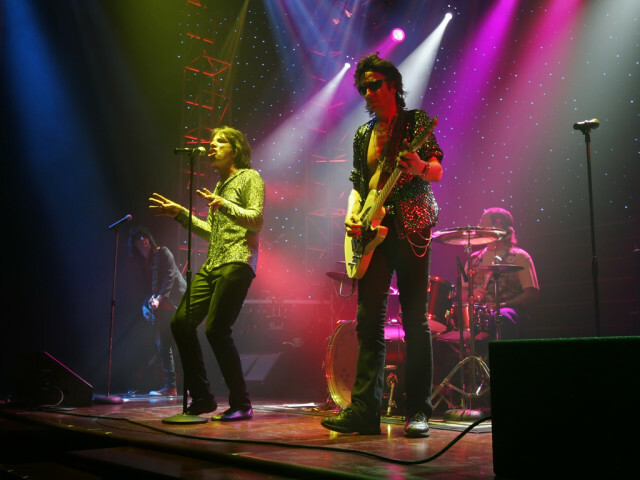 Satisfaction is an international touring tribute band and show that is dedicated to the “World’s Greatest Rock & Roll Band”. Since 2001, this glamorous show has over 1600 performance dates to its credit. 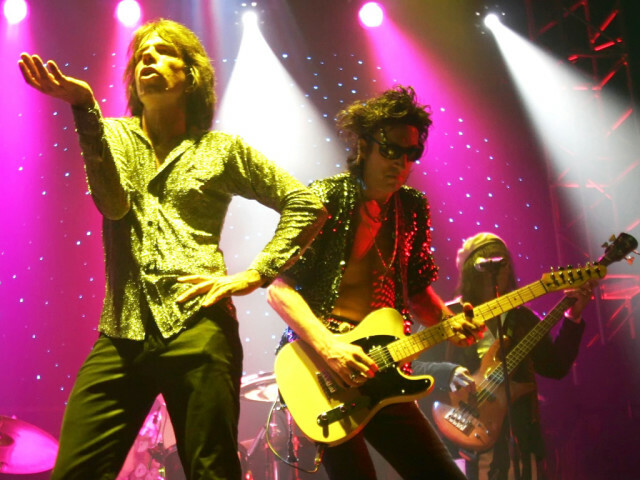 Authentic and acclaimed, Satisfaction brings the cast to life for audiences who have loved watching the likes of Mick Jagger, Keith Richards, Charlie Watts, and Ronnie Wood. A colorful performance of over 50 years of classic hits, Satisfaction has been featured in dozens of national newspapers, magazines, and television ads. 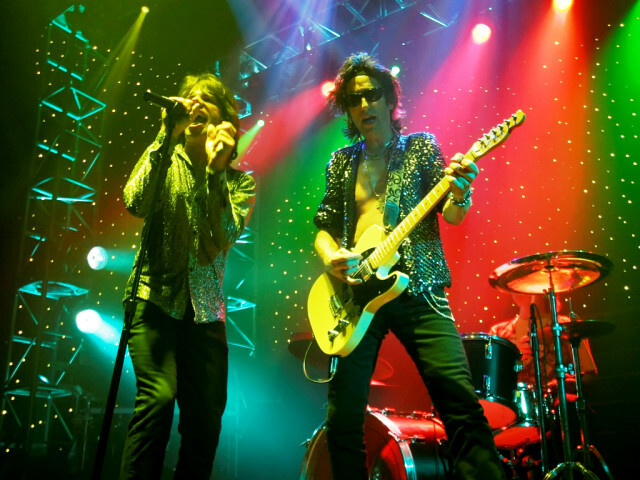 As the greatest show ever honoring the Rolling Stones and their legacy, the group became the first ever Rolling Stones show on the Las Vegas strip in 2005. There, they debuted as part of the award winning show “Legends in Concert” to outstanding reviews. In 2006 the show became a major draw on the popular performing arts center and theatre circuit with several sold out performances. The fall of 2007 saw the group honored to be featured on the CBS News New York special on the ever popular rise of tribute bands. Honored to be contacted by Paramount Pictures and the IMAX Corporation in 2008, to assist in promotion of the new Martin Scorsese produced documentary film, Shine a Light. The film highlights the Rolling Stones performance in New York City along with vintage clips from the past. 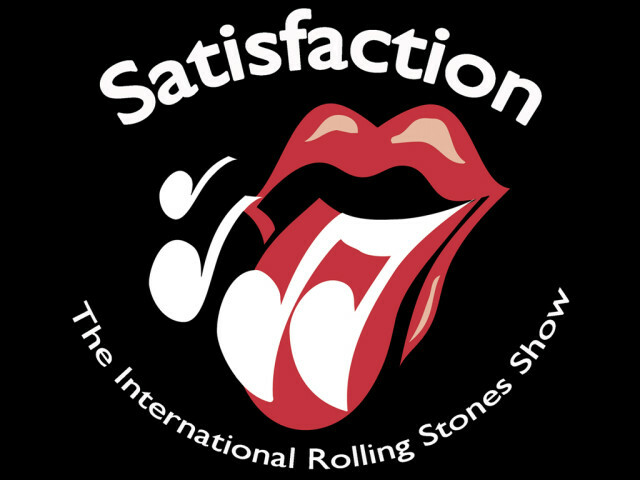 Soon after, Satisfaction received their highest accolades ever as they were approved by The Rolling Stones to perform long term engagements annually with the Walt Disney Corporation in 2010. The group has now launched a new project entitled “A Symphony for the Devil” which features the group performing with symphony orchestras around the world. Professional and talented, Satisfaction will fill your venue with great Rolling Stones music and get the audience screaming and dancing. This band is perfect for casino entertainment, night clubs, music venues, festivals, major events, and large concert halls.